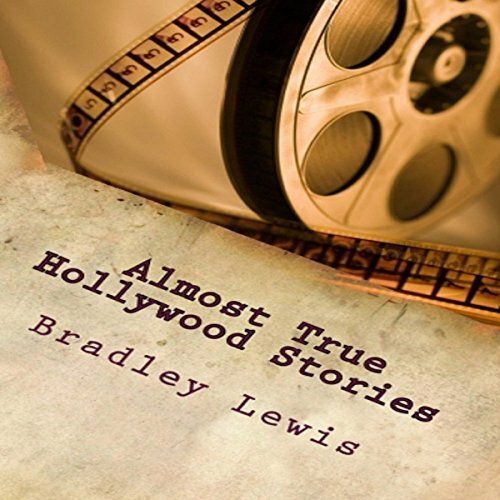 Showing results by narrator "Jack Heinritz"
Almost True Hollywood Stories is an offbeat, darkly funny fictional account of insider Bradley Lewis' experiences writing screenplays while living and socializing with the elite "Hollywoodland" crowd. Doctors, agents, celebrated talent, writers, producers, business moguls, wannabes, medical students, the fabled Hillcrest Country Club, and the Beverly Hills Tennis Club are all represented. Even deli owners and their families, as they intersect to form a meld of backstage show business and a macabre horror plot. 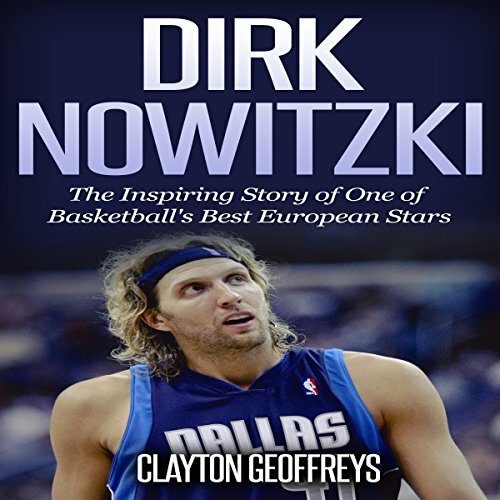 In Dirk Nowitzki: The Inspiring Story of One of Basketball's Best European Stars, you will learn the inspirational story of one of basketball's premier power forward, Dirk Nowitzki. Since entering the league in the the late 90s, Dirk Nowitzki has established and remained one of the most dominant power forwards to ever play the game. With a dynamic ability to take ridiculously difficult fadeaway jumpers to popping out to the top of the key for a rainbow three-pointer, Nowitzki has wowed audiences all around the world. On May 25, 1863, after driving the Confederate army into defensive lines surrounding Vicksburg, Mississippi, Union major general Ulysses S. Grant and his Army of the Tennessee laid siege to the fortress city. 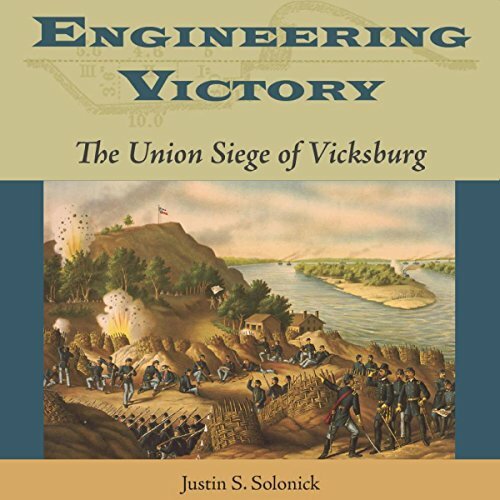 With no reinforcements and dwindling supplies, the Army of Vicksburg finally surrendered on July 4, yielding command of the Mississippi River to Union forces and effectively severing the Confederacy. Most people know that Britain was invaded by the Romans, by the Vikings, and by the Normans. Many will know about the Spanish Armada, launched by Philip II in 1588 to bring Protestant England to submission. 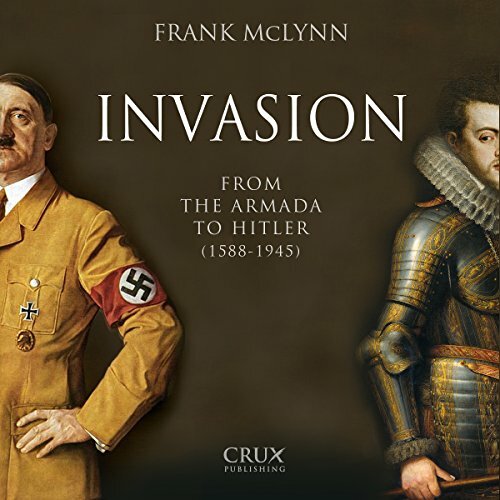 But fewer people know that Philip launched a second armada in 1596 or that invasion plans were drawn up by the French in 1692, 1708, 1743, 1756, 1759, 1796, and 1801, and by the French together with the Spanish in 1779. The Holy Bible is a vast treasure house of wisdom, knowledge, history, and spiritual principles. Many people do not understand the Bible and the teachings of Jesus Christ and so they only see fear, death, and destruction instead of grace, beauty, love and the complete love of God. 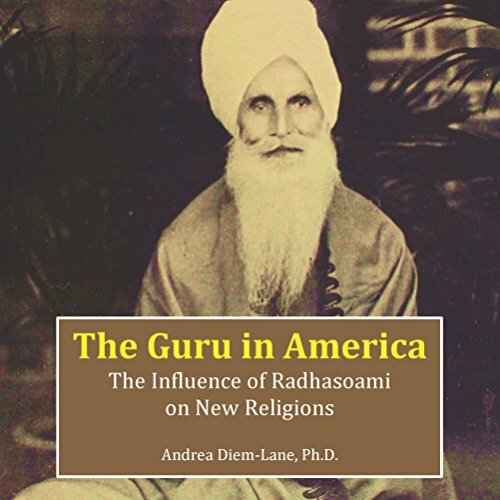 Module one is some basic beliefs and basic studies to teach you to understand basic beliefs. 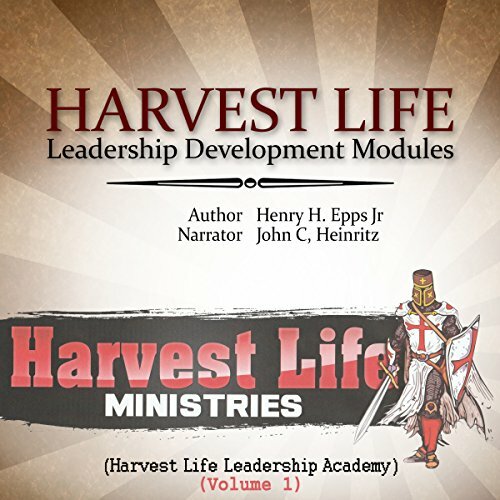 The module is more detailed and will take time for you to study and meditate on the scriptures and doctrines of the word of God.